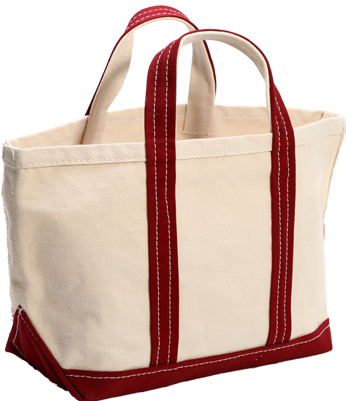 Barnett Canvas offers bags in variety of sizes, custom made to your specifications. 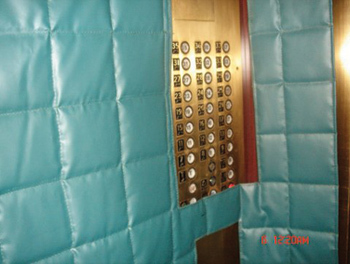 Our Quality workmanship that goes into the manufacturing of elevator pads makes it the best in the industry for durability and aesthetic appeal. 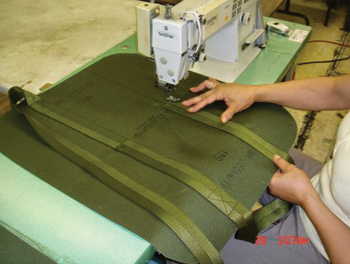 Our 10,000 square foot facility in Folcroft, Pa, offers quality contract sewing with on-time delivery and within your budget. We offer quality coco doormats. 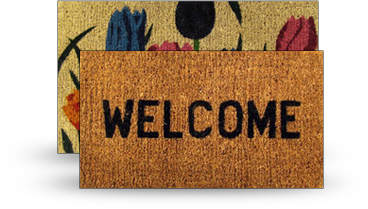 These door mats are made of natural coir fiber, which are long lasting and very durable. We will help you fine tune your design to suit your purpose. We will help to choose material and processes to meet your needs. Our cutting sewing techniques assure the quality of your product. We offer a full complement of custom manufacturing services. Our goal is to make the product just the way you want it. Our quality control inspectors will ensure that you get the exact product that you have ordered. For your convenience once the production is complete we can stock your product for you for future ordering and shipping..
As a military contractor for the US Military, we have the capability to produce military spec items. We can supply certification of compliance for the products we produce. Our production turnaround is very fast and we could supply your items according to your time frame.Custom Made products, bags, carry cses, antenna covers, medical bags, First Aid Kits . All item supplied according to military specifications. Barnett Canvas build and produce bags to meet your specifications. We can assist you in selecting the right material, fastener, style, and size for your project. We stock bags in standard sizes. 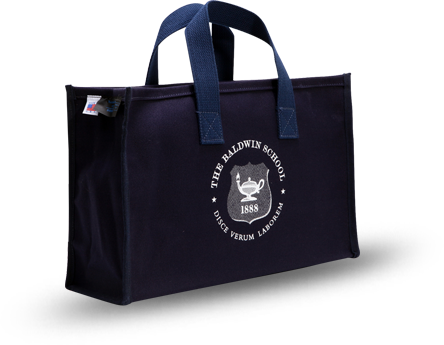 We also manufacture tote bags in a variety of sizes and colors. We also custom manufacture bags according to your specifications. Standard Large Canvas Bag, Standard Small Canvas Bag, Utility tool bag with three pockets, Multi pocket utility bag.